Accounting Outsourcing at its Best! | Let us do your books, so you can go golfing! We manage all your bookkeeping needs from A-Z, reconciliation, monthly reports, tax filings, etc. all done in US GAAP. Tax preparation and consultation for LLCs, Corporations, and Individuals. We're Enrolled Agents for IRS tax filings. Financial forecast, funding preparation, investor reporting. Fixed Monthly Bookkeeping Plans for SMEs. We manage your books, so you have more time to do BIG things like growing your business. No more worrying about your books, we're a team of finance experts, CPAs/CFOs on your side. 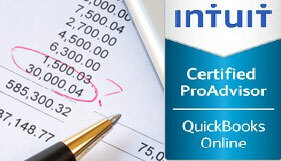 We are experts in Quickbooks, Xero, Amazon, Ebay, Bill.com, Expensify, A2X, etc. Accurate books, and updated P&L will be delivered to your inbox every month. Our in-house licensed CPA, Certified Public Accountant, will review your books monthly with a smile. We follow US GAAP rules, and provide accrual base accounting. We are Super affordable, friendly, and you don’t pay any high CPA rates. 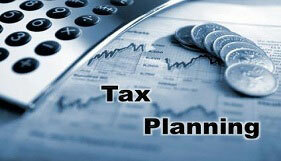 Our plans include Federal and State tax filing. No more need to hire 2 accountants. Try us out with NO Risk for 14 days, you have nothing to lose! Making sure all invoices from all channels post and record into your accounting is a challenge. We specialize in working with Ecommerce sellers on Shopify, BigCommerce, Amazon, Ebay to reconcile all payments accurately. Amazon offers great opportunities for Ecommerce. However, there are many layers of complexities with FBA fulfillment, Amazon marketing fees, etc. We help to reconcile all Amazon fees, so your financial reports are accurate, and armed with data to scale your store. 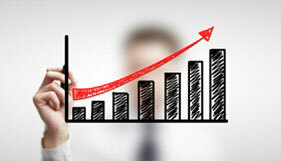 You can not grow or get funding unless you have a good budgeting and forecasting plan. However, having an effective plan is actually harder than one might think. We know your pain. Our budgeting experts will craft a detailed plan to relieve the pain and headaches of doing it yourself. We've seen hundreds of plans, some of which have been approved by investors for millions in funding. Effective inventory management is a full-time job. FIFO/LIFO, “First in first out, Last in First out” are terms that confuse many ordinary humans (99.9%). Let our inventory experts manage the process of setting up inventory management the right way, right away, from the beginning. 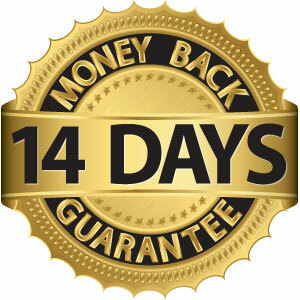 There is no catch, try us for 14 days, NO RISK TRIAL. Either you will love us, or we will refund you 100%, no questions asked.